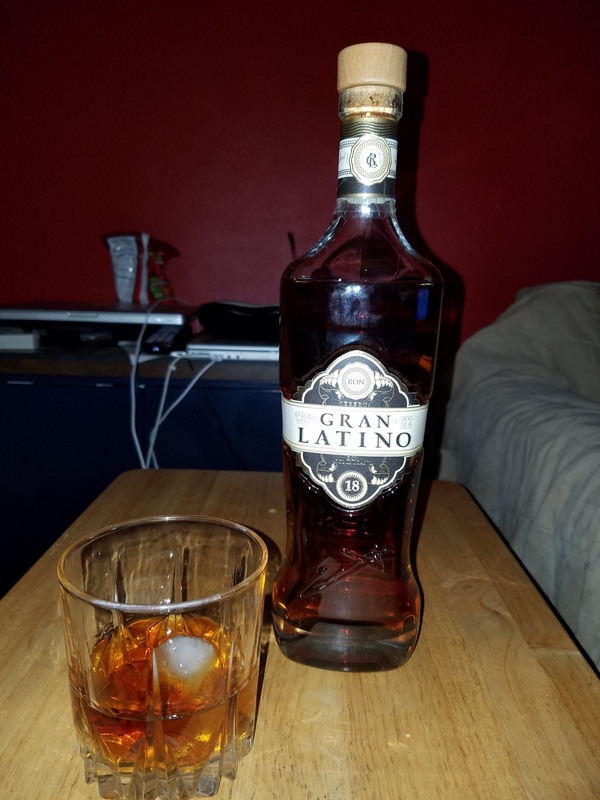 Have you found an online vendor selling Grand Latino 18 Grand Latino? 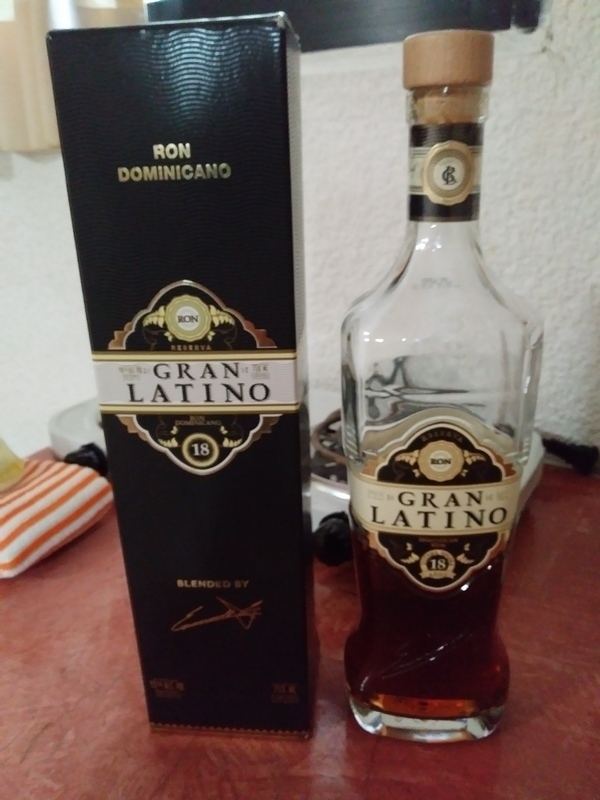 Enjoyed a bottle of Gran Latino 18y Solera while vacationing in Zihuatanejo Mexico. Pretty decent black cardboard box contains a unique bottle design and a nice label. Dark amber color. Wood is the first one to hit the nose test. Sweetness on palate. Hardly any burn at all. Well earned 8. Extremely sweet for an 18 year old. Nice bottle, but nothing else after that.